The Language Gallery are excited to offer you the chance to study in the beautiful city of Vancouver, with our new centre opening this spring! You won’t regret choosing to study in Vancouver, one of the largest metropolitan cities in North America. It offers a great environment for students, with a diverse population and a thriving economy, providing many opportunities for employment and professional development. Surrounded by mountains, oceans, lakes, rivers and beaches you’ll be spoilt for choice when it comes to exploring the city’s spectacular settings. As well as being a world-class destination for outdoor activities, the city also boasts a flourishing cultural and arts scene. Through team work and discussions in the classroom, students will be exposed to different techniques and teaching methods based on the communicative approach. Our experienced teachers adapt each class depending on the needs and aspirations of students. The Language Gallery has designed a unique curriculum based on the Common European Framework, which allows students to choose programs 15, 20, 25 or 30 hours a week. Students may change classes at any given week. 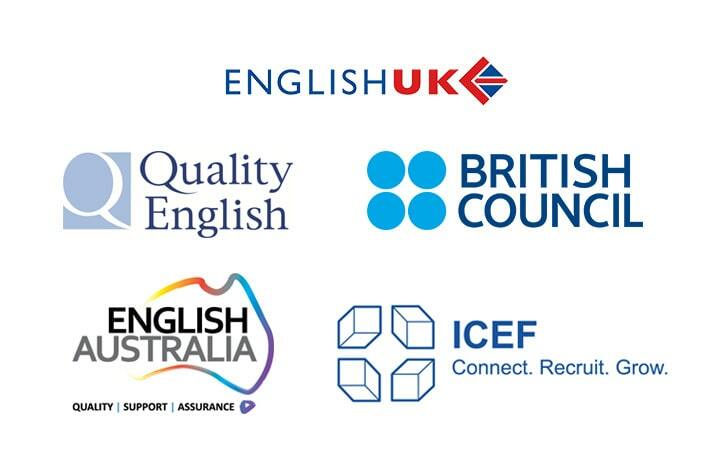 We cover all levels of English and our schedules offer maximum flexibility, with classes in the morning or afternoon. We welcome students from over 40 nationalities, creating a unique international atmosphere. Our students meet and interact with their peers while learning to adapt to different cultures, accents and communication styles.